Linda Burnip, co-founder of Disabled People Against Cuts (DPAC), said the way the changes had been presented had been “a complete lie”. “None of the charities and organisations currently complimenting the government are, I feel, giving credit where it’s due. 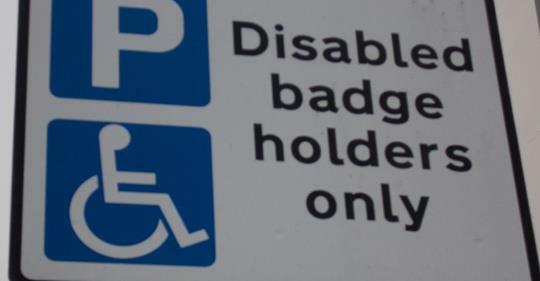 Meanwhile, the charity Disabled Motoring UK warned that the extension in eligibility could “have disastrous consequences for all blue badge holders, especially wheelchair-users, as there is simply not enough parking to meet demand” and “may make the entire scheme not fit for purpose”. A version of this article appeared on the Disability News Service website on 2 August 2018.